Come see Seussical the Musical! A musical that is based on at least 15 works by Dr. Seuss. The story weaves together his most famous tales and characters into an exciting journey of musical fun! 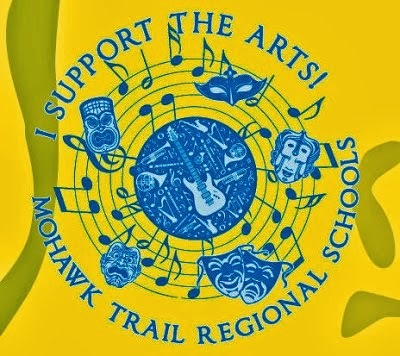 Come meet The Cat in the Hat, Horton the Elephant, The Grinch and many more fantastical creatures at Mohawk Trail Regional High School! CALL FOR RESERVATIONS: tickets sell fast! Directed by Mohawk alumna Shelley Roberts.